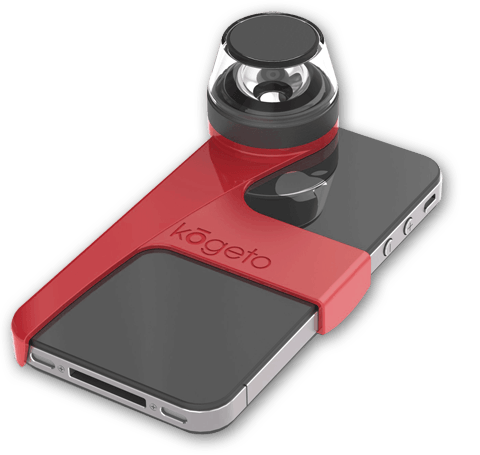 Kogeto Dot Lens for iPhone: combined with Looker for iPhone, this lens lets you capture panoramic videos to share them with the world. 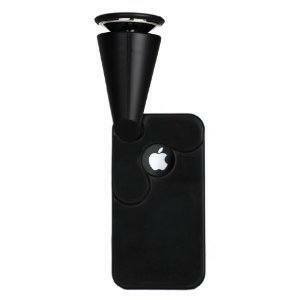 EyeSee360 GoPano Micro for iPhone 4/4S: lets you create interactive, 360 degree videos using your smartphone. The companion app turns what you have captured to a fully interactive video for others to play around with. 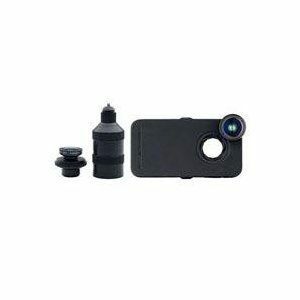 iPro Lens System: contains everything you need to capture better quality pictures. Its fisheye lens improves your field of view to 165 degrees which is quite nice. 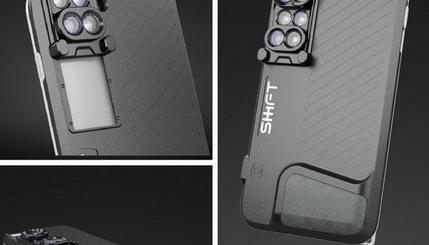 I personally prefer the Dot lens system but the other ones have their merits too. Have you tried any of these? Please share your experiences below.